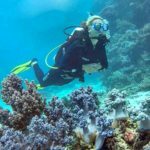 Pro Dive is Magnetic Island’s premier SSI and PADI dive centre and the ONLY dive operator on Magnetic Island with a boat, offering the full dive experience. 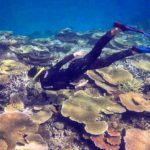 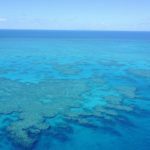 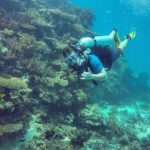 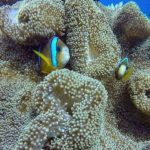 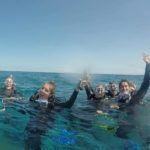 We have been operating since 2016 and specialise in teaching Learn to Dive programs and taking dive and snorkel trips to the Great Barrier Reef. 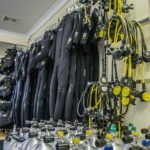 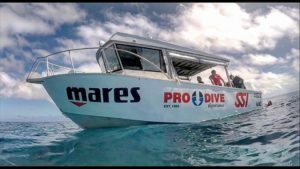 Pro Dive have a team of qualified and experienced staff, custom designed 9 metre aluminium boat, fully equiped classroom, access to a 25m training pool, high quality rental equipment, Air and Nitrox filling station and a retail shop. 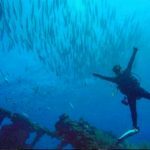 We run snorkel or dive trips to the spectacular Great Barrier Reef and dive trips to the No.1 Shipwreck in Australia the SS Yongala. 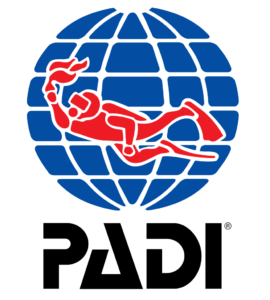 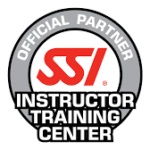 We offer both SSI and PADI dive courses and are an Official SSI Instructor Training Centre! 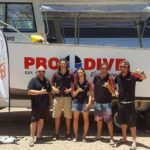 Pro Dive Magnetic Island is the perfect place to learn to dive, continue your education or go pro! 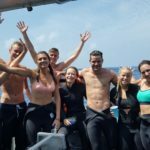 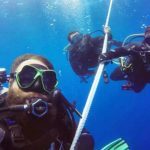 At Pro Dive we aim to provide a safe, comfortable and personalised experience. 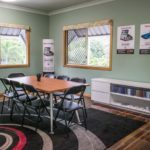 We provide small group numbers and shorter travel times.